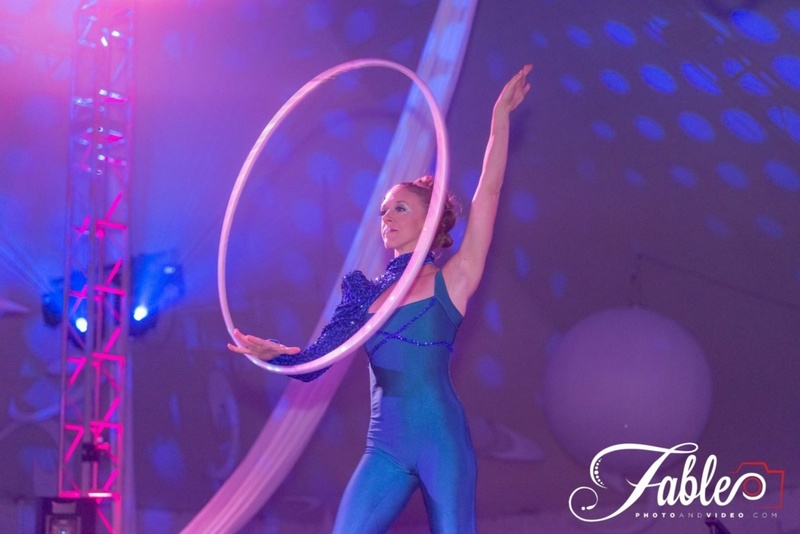 Hula Hooping, Fire Dancing, Stilt Walking and Aerial Classes and Entertainment. Click on a link above to navigate through my site or keep scrolling to learn more about my offerings! 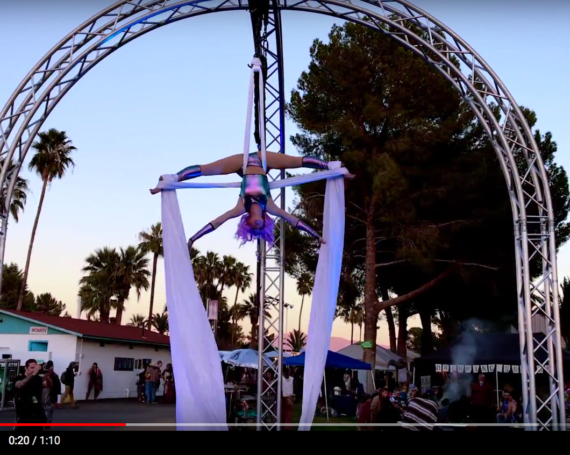 Looking for community, where to buy that perfect hoop, learn a new circus skill or jam with new people in Phoenix, AZ? 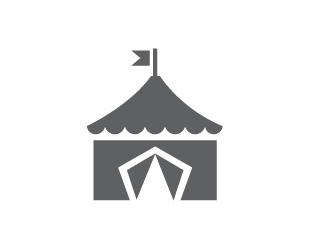 This list compiles all the circus resources you’ve been searching for. 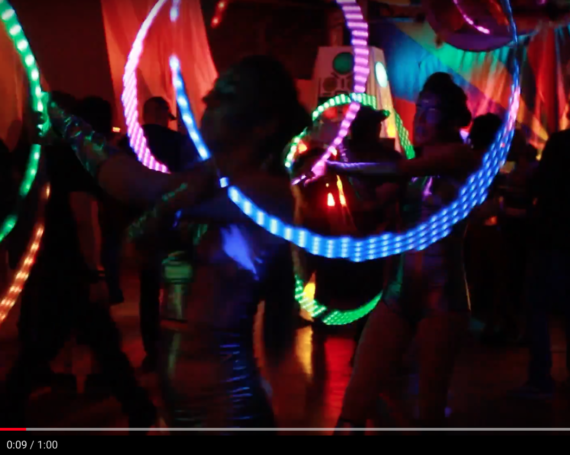 Why hula hooping? 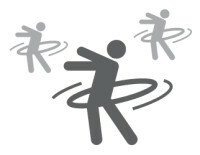 Hula hooping is a full body, cardio work out that improves balance, coordination and memory. It’s a form of dance that is expressive and fun for all ages. Learn how you can get in on the fun here! “Thank you very much for being a central piece of our company event. You did a fantastic job! Jessica Packard has been dancing, entertaining and “hamming it up” since the age of 4. She has a background in ballet, modern dance, hip hop and cheerleading. 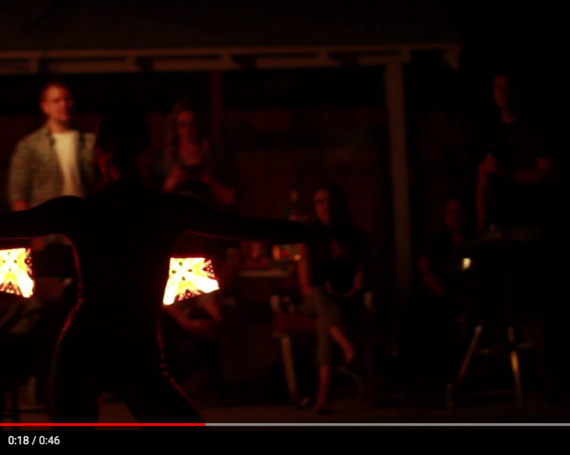 In 2011, she co-founded Phoenix’s first hula hoop troupe, Heady Hoop Tribe. Since then, she has sky rocketed being one to the most sought after entertainers in Phoenix. Jessica is a sponsored artist by the internationally acclaimed LED prop company, Astral Hoops. She has performed at top EDM festivals such as Sun City Music Festival and Decadence Arizona, engaged audiences at exclusive Super Bowl parties in San Francisco and dazzled onlookers at corporate events such as Yelp, Microsoft, SRP and more. This lady has more than one trick up her sleeve. 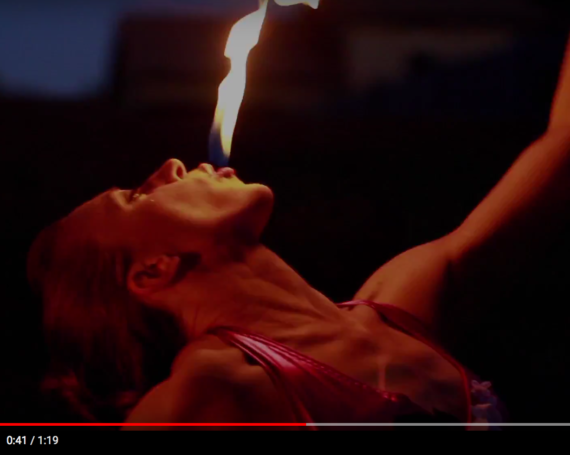 She’s a professional hula hooper, LED dancer, fire dancer, stilt walker, character artist, interactive entertainer and aerialist. You’ll be left smiling by her upbeat energy, grace and undeniable skill. Learn more about Jessica’s performance experience in the link below! 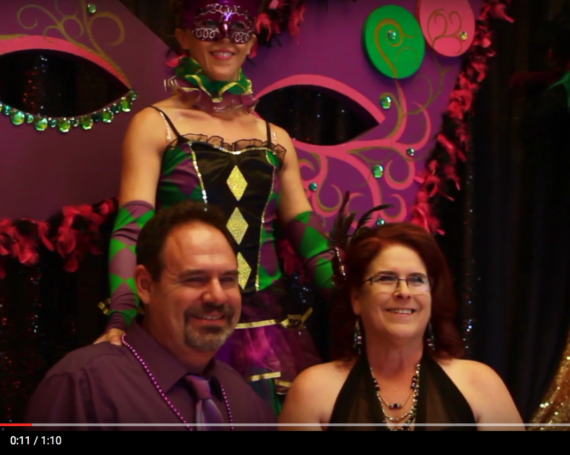 Exciting entertainment solutions for any event! Hire Jessica for your next event by clicking BOOK NOW!